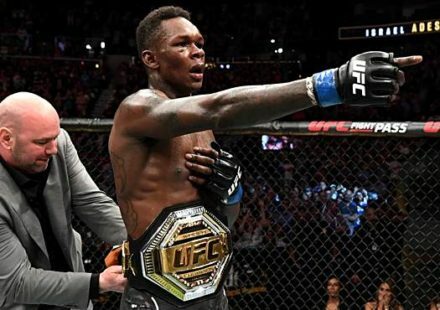 Israel Adesanya is generally a rather fiery, brash character, but when it came to fighting Anderson Silva that brashness was only applied to his skills in the Octagon. He took the former middleweight kingpin three rounds en route to a unanimous decision victory over one of the greatest fighters of all time. In addressing Silva, Adesanya wasn’t the cocky character that we’re used to, as he was overcome with the emotion of fighting and defeating one of the athletes that he has grown up watching. 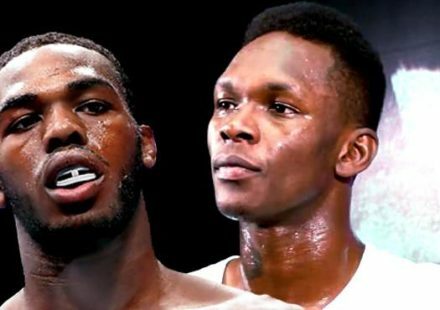 Don’t worry, Adesanya didn’t lose any of his edge, as he showed at the end of his interview, but he showed a tremendous amount of respect to Silva, who is nearing the end of his career. 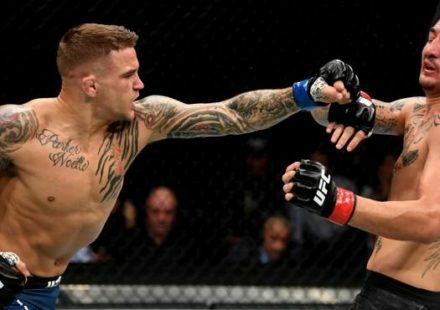 The 43-year-old former champion may have lost the fight at UFC 234, but he showed that his skills are still sharp and impressed fans and pundits alike. 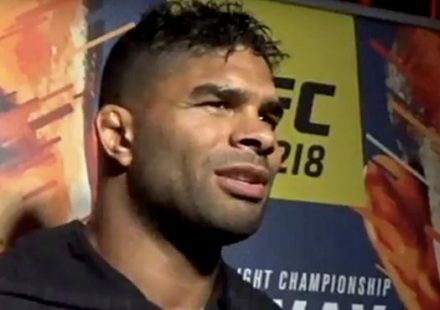 Though many people, including UFC president Dana White, suspected that Silva might walk away from the fight game after losing to Adesanya, he surprised us all by asking for a fight at UFC 237 in Curitiba, Brazil.